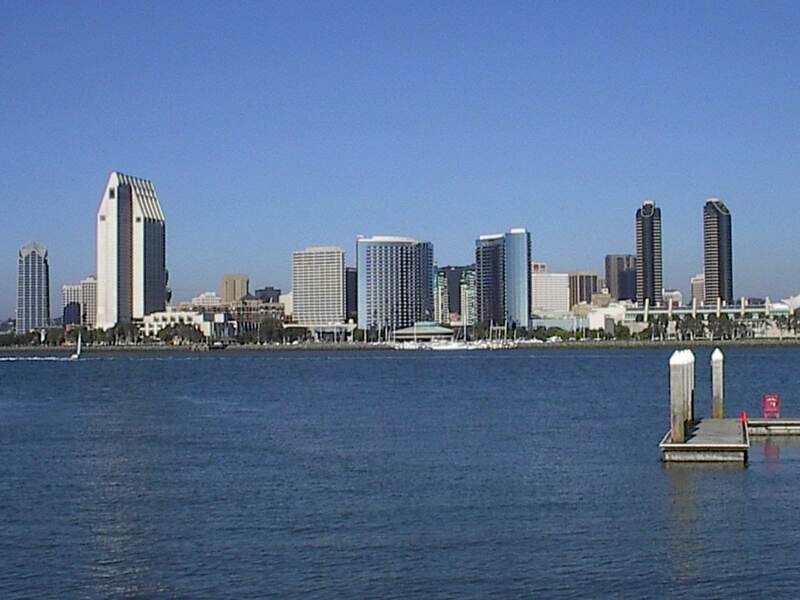 Airport transfers in San Diego or at any major airport with meet & greet service. For a single corporate traveler, or a large group. Pre arranged ground transportation is important for the Corporate Traveler. Avant Garde will confirm reservations, send reminders and your Chauffeur will be there at the scheduled time. We can work with your travel agency to arrange your transportation so that there is no need to hassle with ride hailing apps. Stretch Limos for wine tours, Hummer Limos for birthday parties, or Party Busses for a night on the town. Our leisure vehicles will make your special event a memorable one. Receive an instant quote for nationwide ground transportation service. Click Here for Comic Con Transportation Information. Avant-Garde Global Transportation was established in 2001 and provides ground transportation services. We provide stretch limousines, sedans, SUVs, sprinter vans, mini coaches and motor coach transportation. Airport transfers, corporate transportation, conferences and conventions, as well as international reservations, coordination and oversight for the executive ground traveler. We offer professionally driven, late model luxury vehicles supported by state-of-the-art online reservations technology.